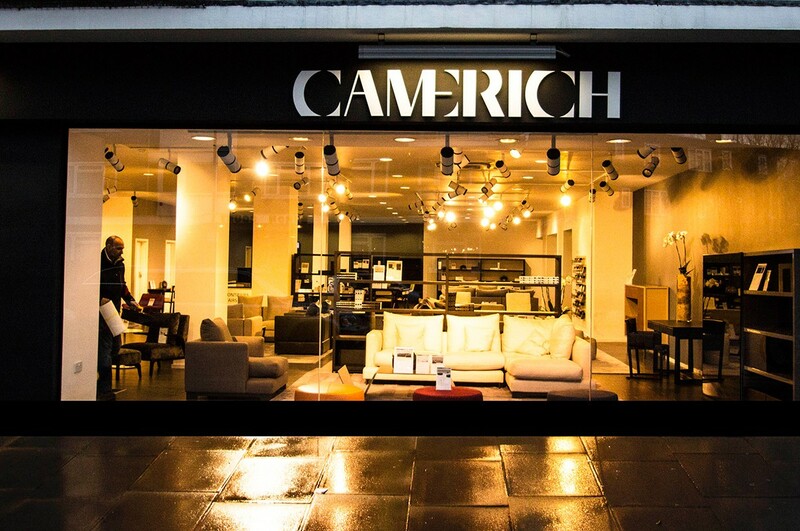 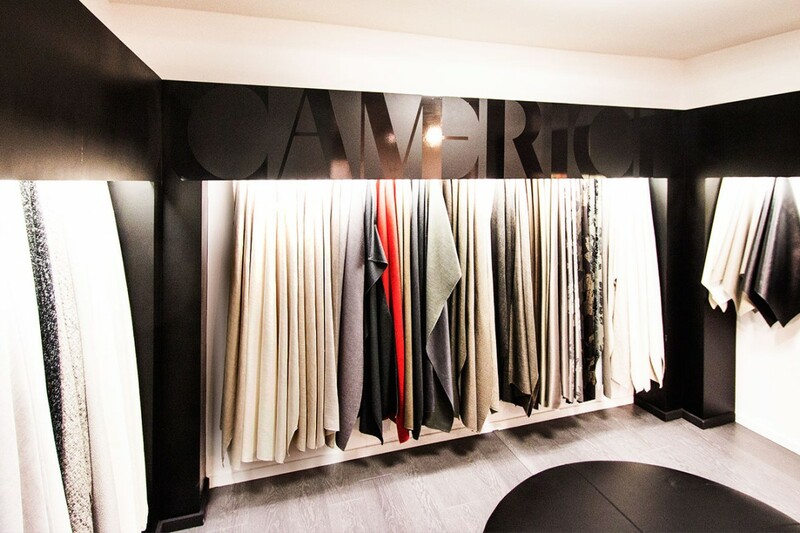 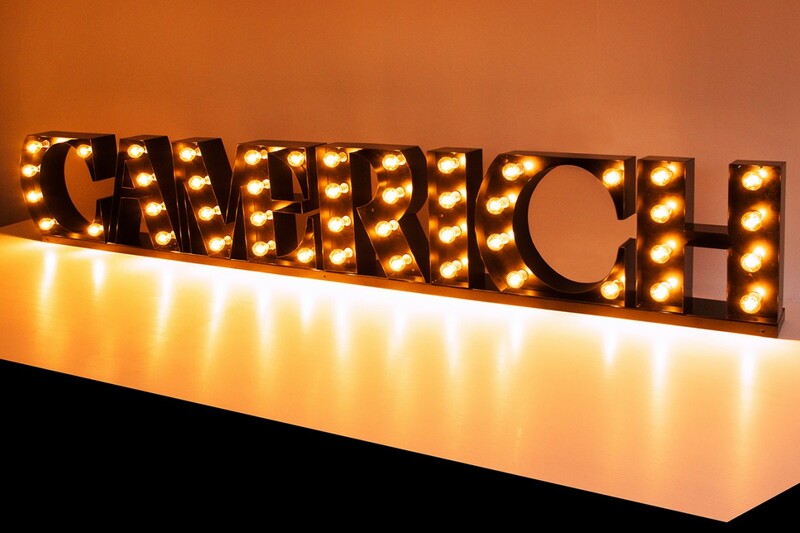 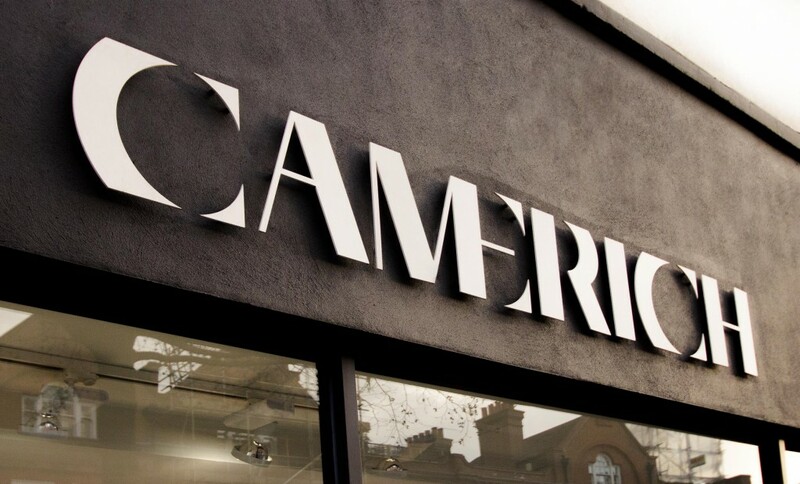 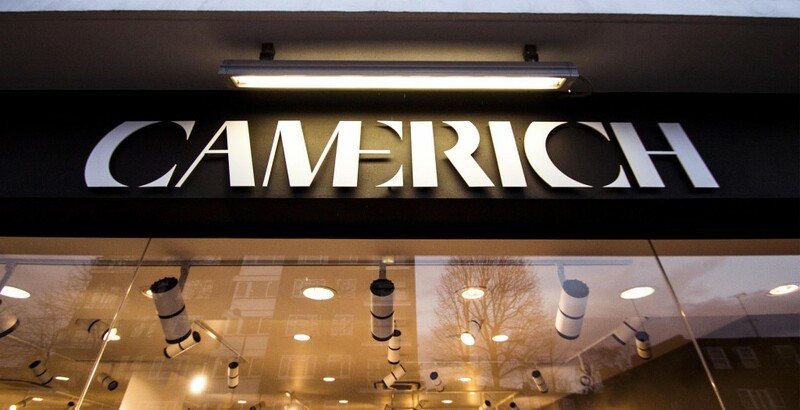 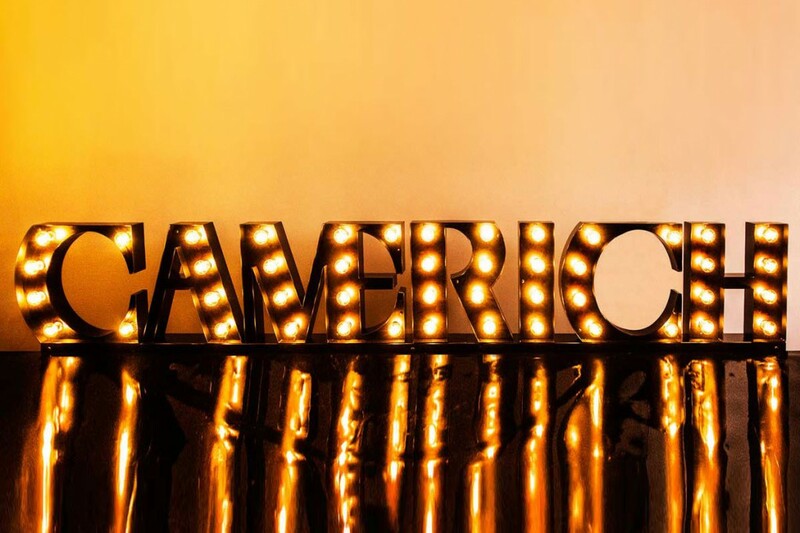 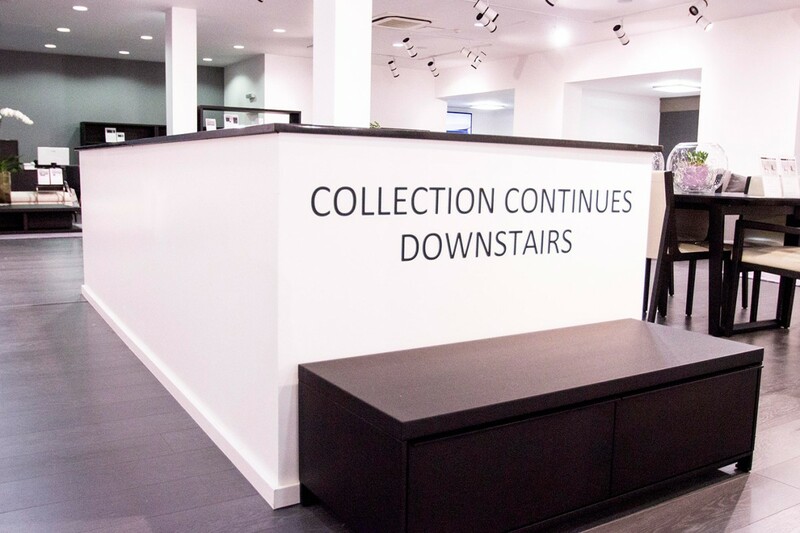 For the past 15 years, Kemp London has been the primary signage provider for the UK showrooms of international designer furniture retailer Camerich. 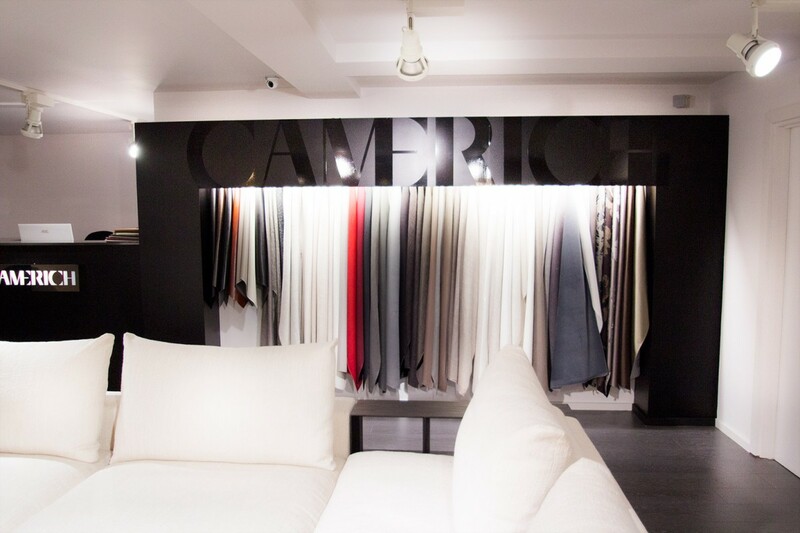 Like Kemp, Camerich keeps its lead in the business by maintaining a consistent focus on both style and quality. 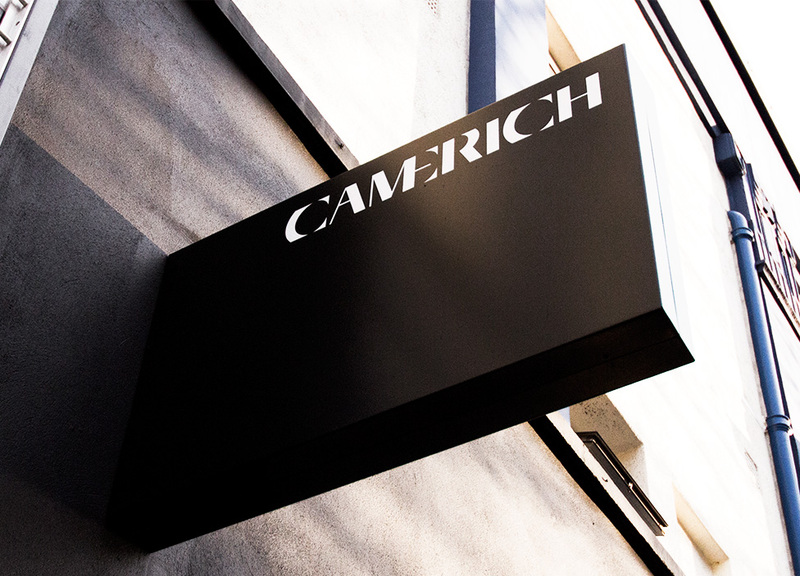 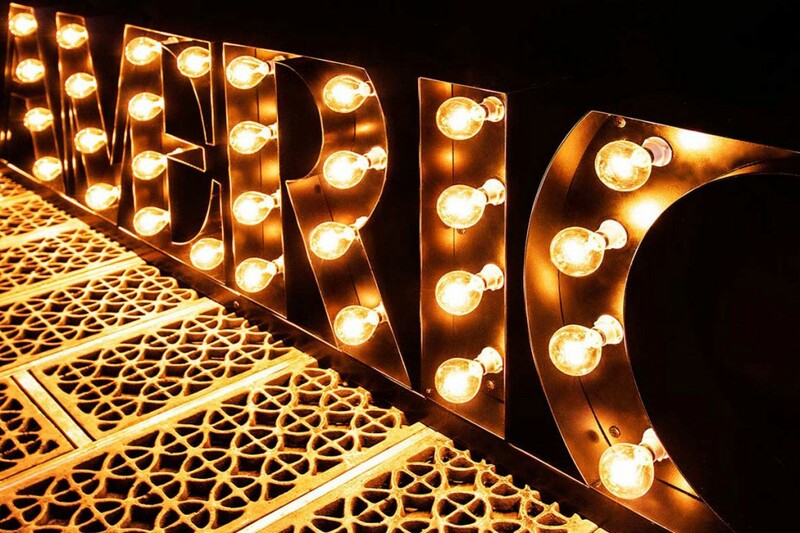 When new external signage was needed to advertise all their UK-based showrooms, Camerich came to Kemp London with a brief: to produce an array of outdoor signs advertising their brand in a simple yet elegant fashion. 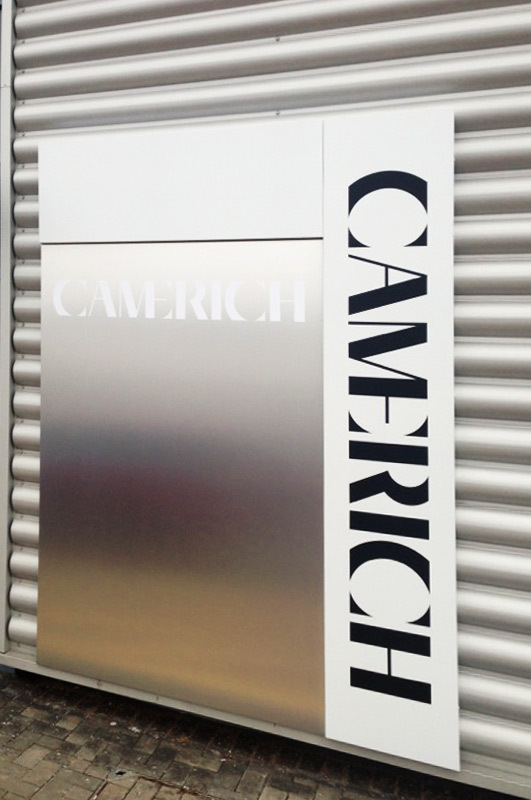 We created solid aluminium lettering with a powder-coated white finish, mounted on a rendered facia. 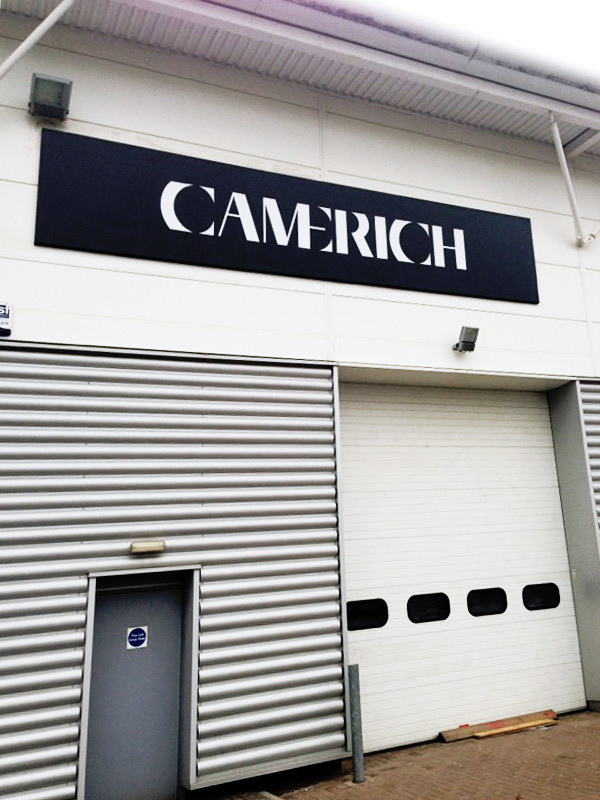 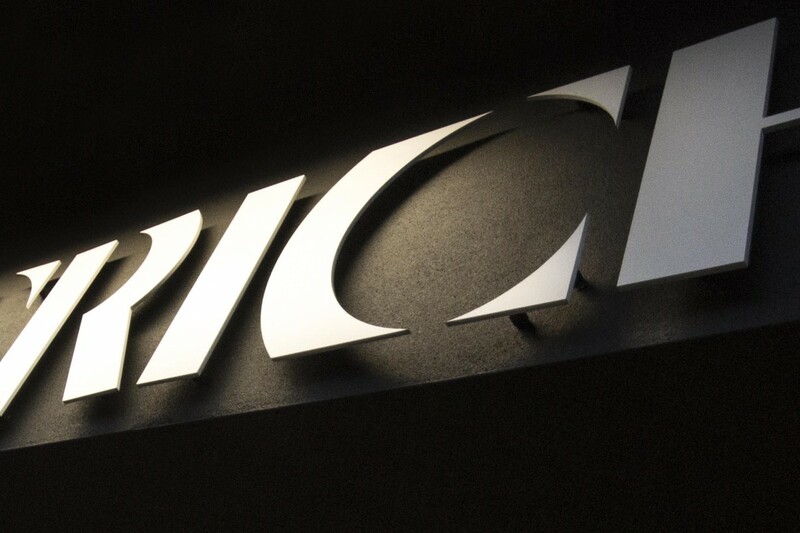 In addition, we made a projecting sign comprising white vinyl graphics applied to powder-coated black aluminium. 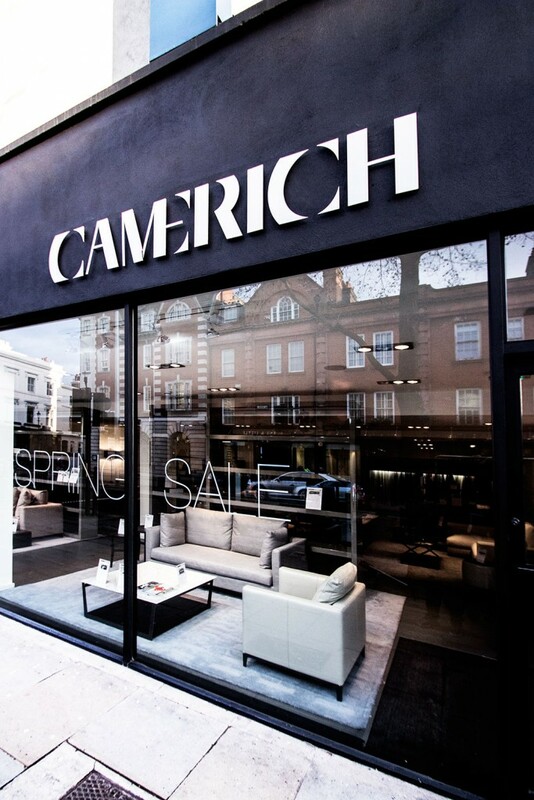 Kemp London continues to work regularly with Camerich, keeping all of their UK branches outfitted and up to date with signage to match their quality products.